The manager isn’t the only old guy in a baseball uniform sitting in the dugout. Most Major League teams have at least seven or eight additional coaches who assist the manager in running the team and preparing the players. Managers typically get to pick their own coaching staffs, and they often select former teammates or those who they have worked with when they were coaches. Some coaches — in particular pitching coaches — become sought after commodities and command large salaries. 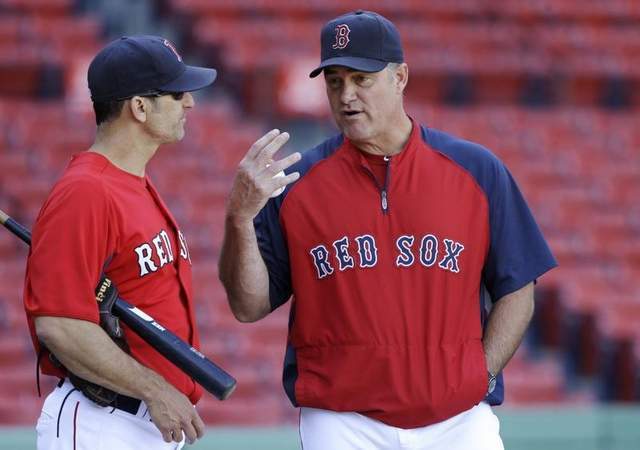 Learn more about each baseball coaching position and what they do in the article below. A bench coach acts as a second in command and advises the manager. His responsibilities typically include setting up the team’s practice and stretching routines before games and in spring training. Then during the game, he is there to bounce strategy off of the manager. If the manager is ejected from the game the bench coach takes over. Bench coaches have often been managers in the past and they will usually take over if the current manager is fired or resigns. 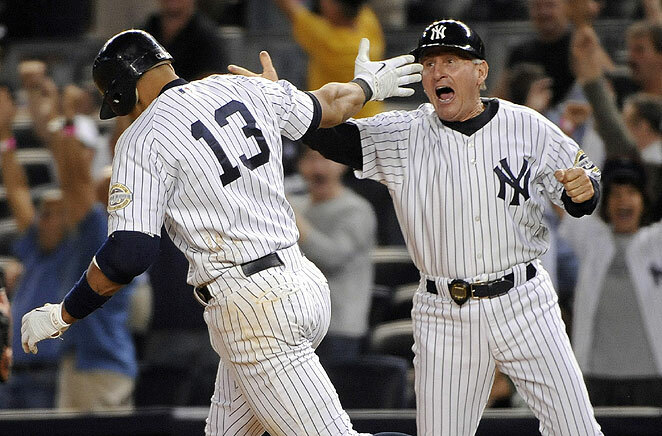 Don Zimmer and Alan Trammell are examples of bench coaches. The first base coach is situated in the coach’s box on the first base line. His main responsibility is advising the runner on first base on base running and relaying signals from the dugout. You will often see a first base coach with a stopwatch, which he uses to time the pitcher’s move to first. When his team is in the field a first base coach is often responsibility for the positioning of the infield or the outfield. Davey Lopes and Rusty Kuntz are examples of first base coaches. The third base coach is situated in the coach’s box on the third base line. He has one of the most stressful coaching job in sports, as it is his job to decide whether a runner heading toward third base should be sent home. In just a split second, the third base coach has to make his choice to send the runner based on the runner’s speed, the outfielder’s arm and the position of the baseball. The third base coach is also responsible for helping a running decide if he should advance from second to third on a batted ball and also for relaying signals from the dugout. Tim Wallach and Larry Bowa are examples of third base coaches. A hitting coach works to improve the player’s hitting skills and techniques. He does this during practices, cage sessions and during games between at-bats. The hitting coach also keeps tabs on opposing pitchers and their tendencies, which he discusses with the players. Increasingly, the job of hitting coach involves analyzing video. There has been a movement lately among major league teams to have two hitting coaches, often one for right handed and one for left handed hitters. Mark McGwire and Charley Lau are examples of hitting coaches. A pitching coach works to improve a pitcher’s mechanics and techniques. He also advises the manager during the game on the state of the pitcher, in particular how their arm strength is holding up. During the game the pitching coach will also visit his pitchers on the mound to give advice, although if the pitcher is going to be removed it would be manager who makes the mound visit. The modern pitching coach needs to schooled in video analysis and batter tendencies. Many pitcher coaches are experts in teaching one pitch, like a changeup or cutter. Dave Duncan and Leo Mazzone are examples of pitching coaches. 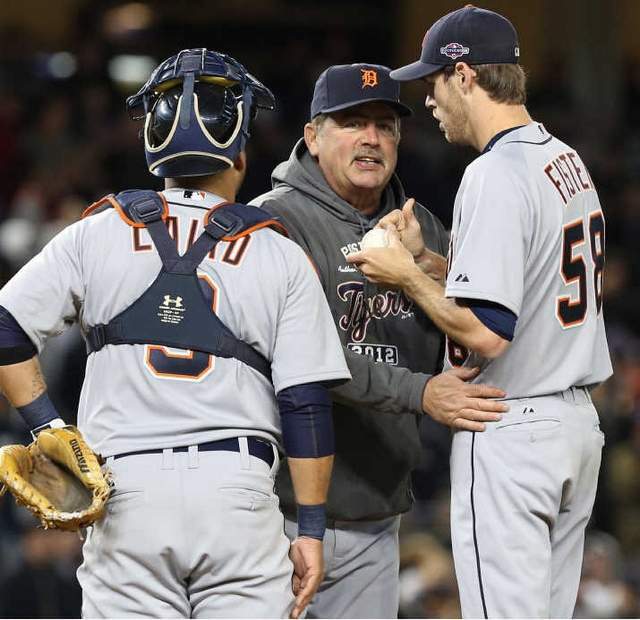 The bullpen coach helps the pitching coach with the team’s relief pitchers. He doesn’t make mound visits, however, instead staying in the bullpen the entire game where he advises the relievers and helps them in their warm ups and preparation. Like most coaches, the modern bullpen coach has to be up-to-date on video technology. Bobby Thigpen and Ricky Bones are examples of bullpen coaches. 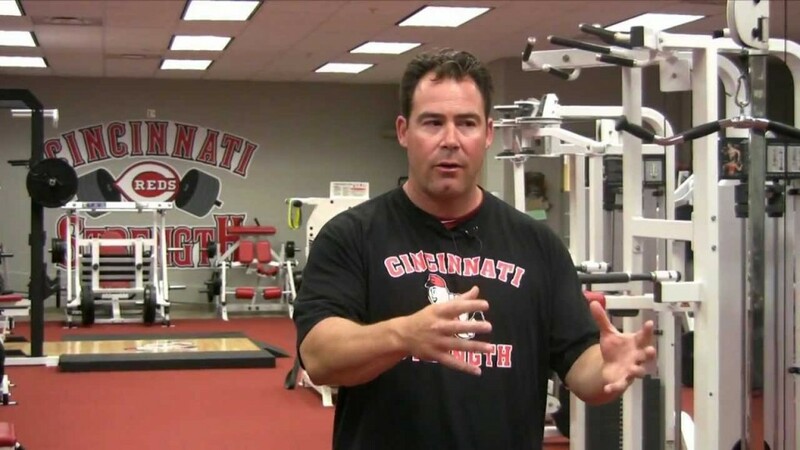 A fairly new position, now all Major League Baseball teams have a strength and conditioning coach. It is his responsibility to advise the players in their training techniques. He also needs to stay abreast of all the latest Major League regulations on banned substances and keep his players informed of them. Dong Lien and Phil Falco are examples of strength and conditioning coaches. 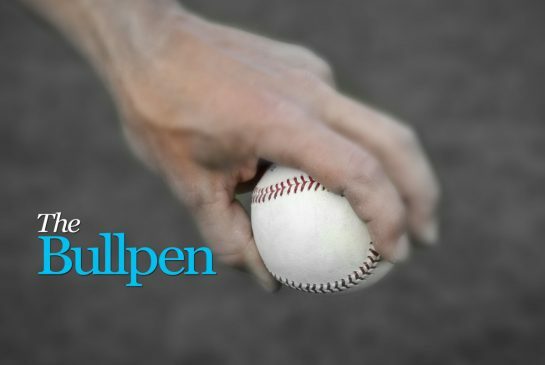 The primary duty of a bullpen catcher is to warm up the relief pitchers in the bullpen. Other duties of a bullpen catcher include working with the pitchers in spring training and pre-game drills, pitching batting practice and playing catch with one of the outfielders between innings. Twenty five Major League teams have an officially designated bullpen catcher. Scott Cursi and Alan Buts are examples of bullpen catchers.